Slim Zero will allow you to rid of your paper habit by using this product. Slim Zero doesn’t require a special plumbing and electricity. This bidet easily connects with water line by adapter and hose. Simple and easy. Did you know that every year 36 billion paper rolls of toilet paper are used for us? According to Bio Bidet, that equates to 15 million trees and 100 billions gallons of water used for us. Also, 250 tons of chlorine and 17 terawatts power of electricity used for us every year. 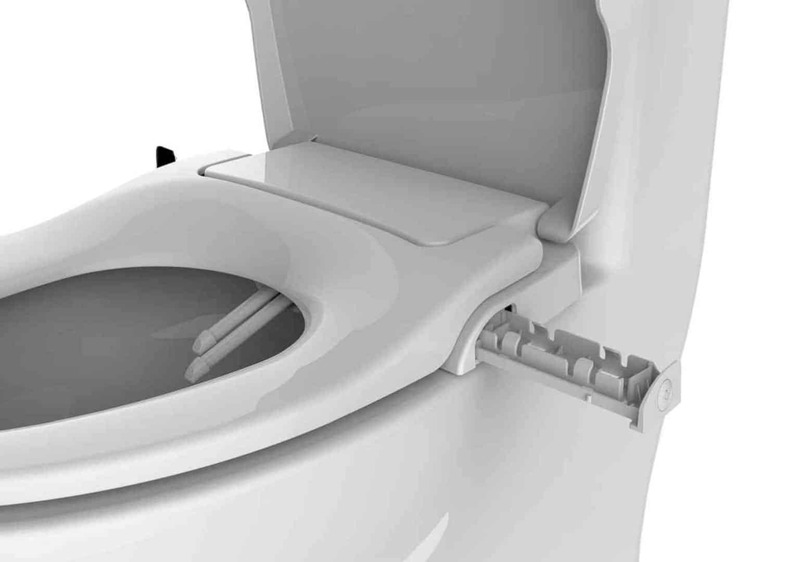 James Amburgey from Crystal Lake, United States made a toilet seat which eco-friendly. This innovation called Slim Zero. 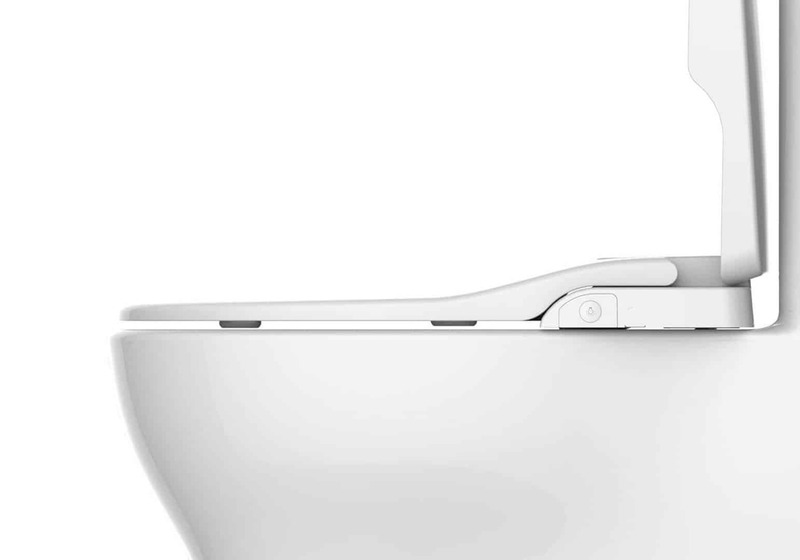 The Slim Zero is the first non-electrical toilet seat. 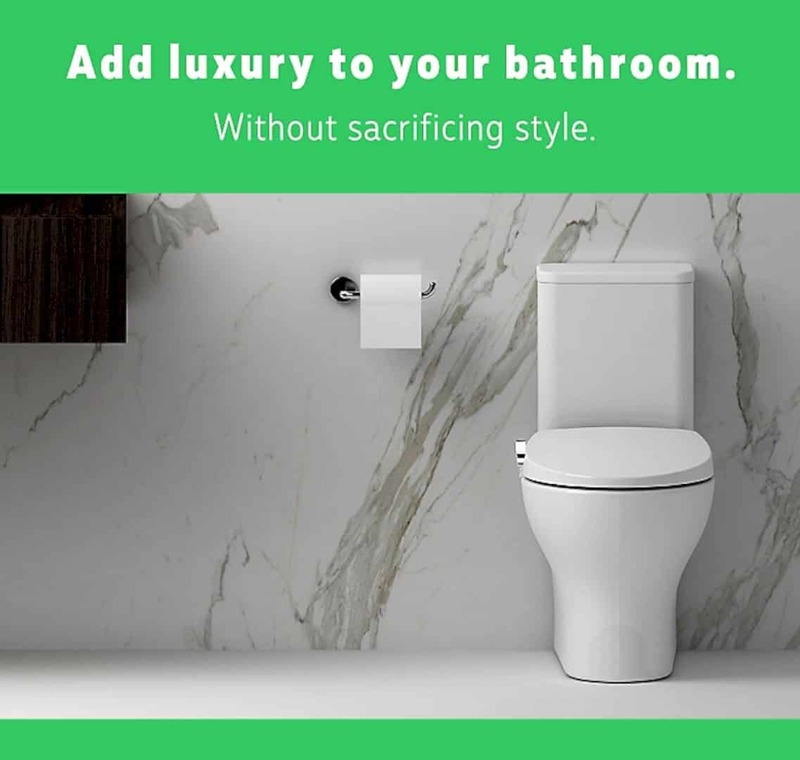 This product feature a night light, slow closing and also bidet functionally. 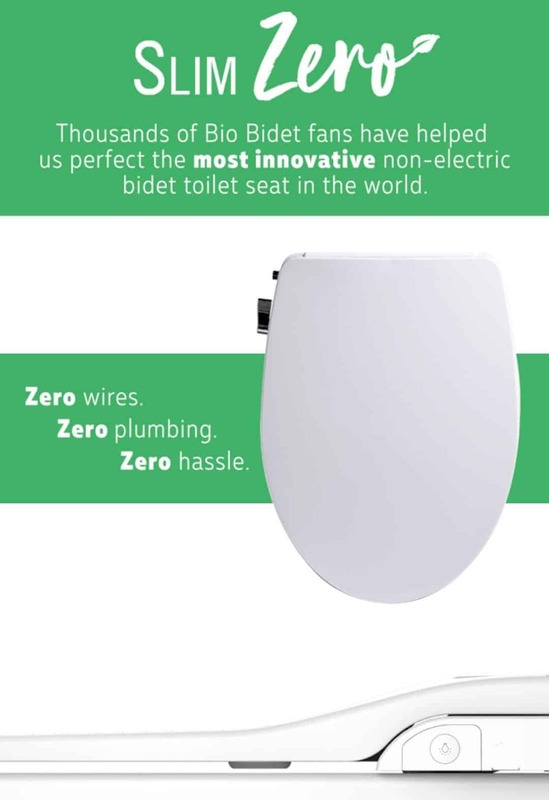 James has been getting the helped from Bio Bidet fans who want to make an innovative and eco-friendly toilet. 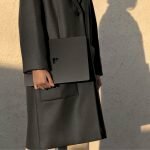 At las, James releases Slim Zero for the world via the crowdfunding site, Indiegogo. Slim Zero has a sleek modern design. And it’s really easy to install. 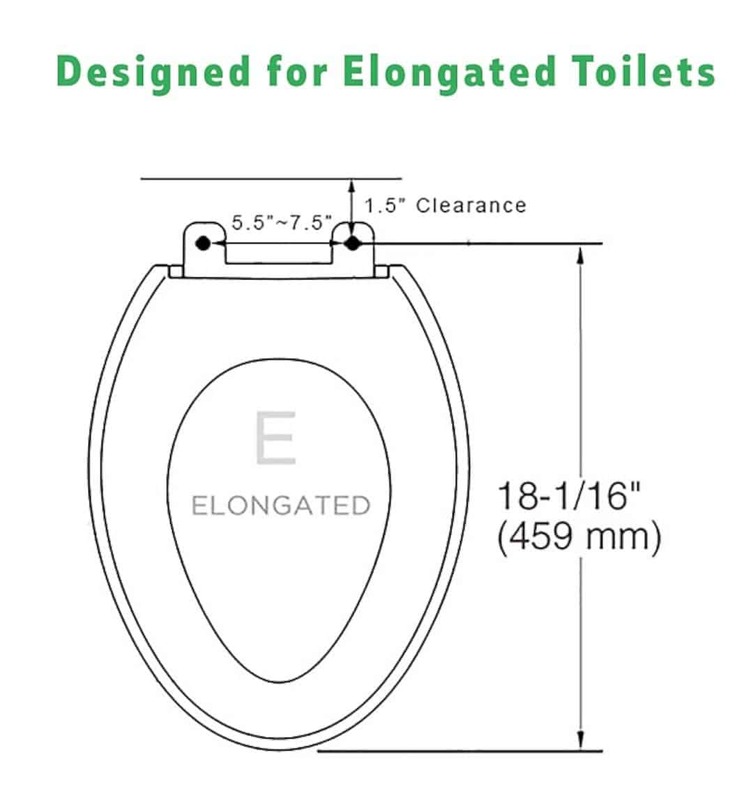 Only 15 minutes you can get this eco-friendly toilet seat and ultimate bathroom upgrade. You can help a better future for earth if you use Slim Zero. Slim Zero has a lot of features. One of these features is a chrome plated pressure control lever. 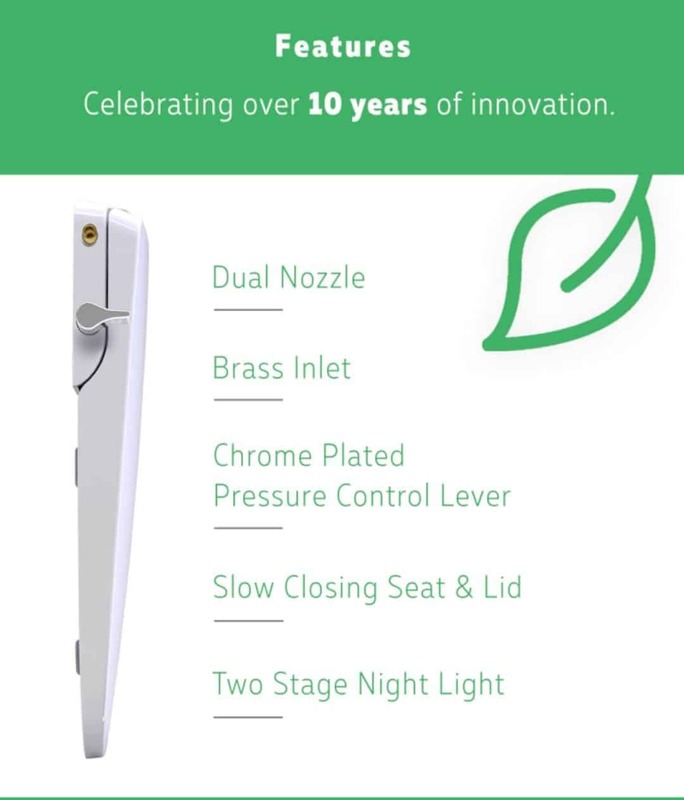 Other features that you can get is dual nozzle spray options and adjustable water pressure. These dual nozzles very unique. James and Bio Bidet provide an effective posterior wash. Also, a softer front wash and comfortable for women. Slim Zero really great and make those people who’ve tried this toilet seat never wanting to go back to their habits. Slim Zero is cleaner than ever. 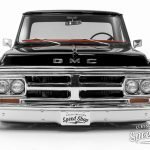 Previous post 1972 GMC 1500 Custom "Black Betty": Ready to Snap Necks and Tear up the Streets!